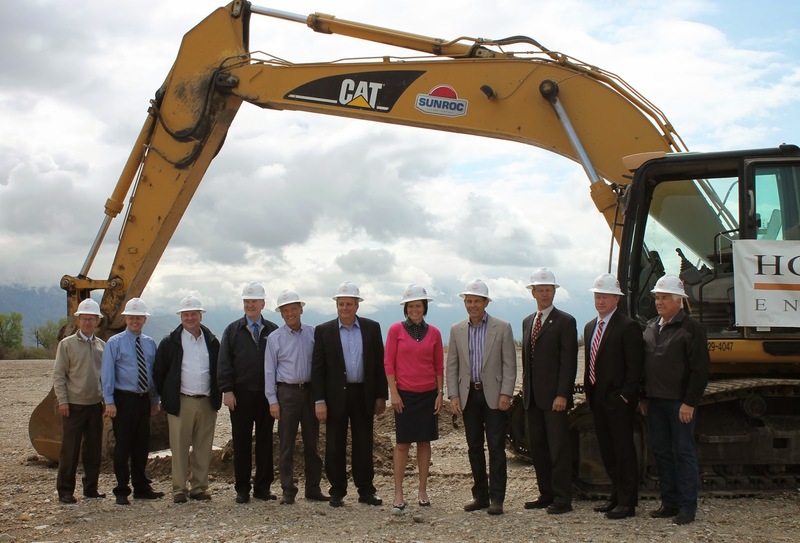 Last week Council Chair Hal Miller and other Council Members joined Provo Mayor John Curtis at the groundbreaking for the the Provo Westside Connector. The Provo Westside Connector is a road 3.7 miles long which will connect I -15 at the 1860 South University Avenue Exit to 3110 West, near the entrance to the Provo Airport. 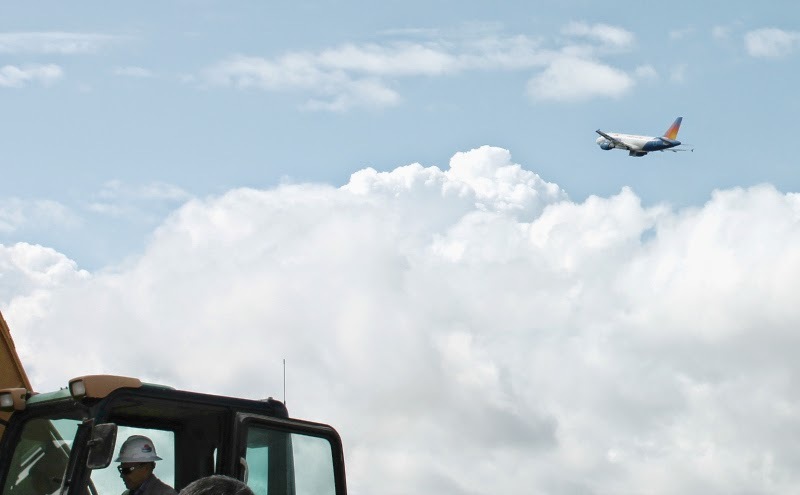 This will provide direct access to the Provo Airport from the South University Avenue I-15 exit, and increase mobility with new developments on Provo's West side. The impact this road will have on the city will be dramatic,” said Mayor Curtis. “From an economic standpoint, from a quality-of-life standpoint, even from a safety standpoint.” Mayor Curtis also noted the cooperation and work of many people to bring the Westside Connector project to fruition, including the city’s work with affected property owners, and also noting the cost savings from other I-15 projects which made the road’s funding possible. Council Chair Hal Miller also noted the importance of the road and its role in the greater development for the city. Miller asked those present to consider all the past pivotal moments of change for the Provo community over the last century of its development, and consider how the Westside Connector would take its place as a moment in Provo history which was essential for the future growth of the city. 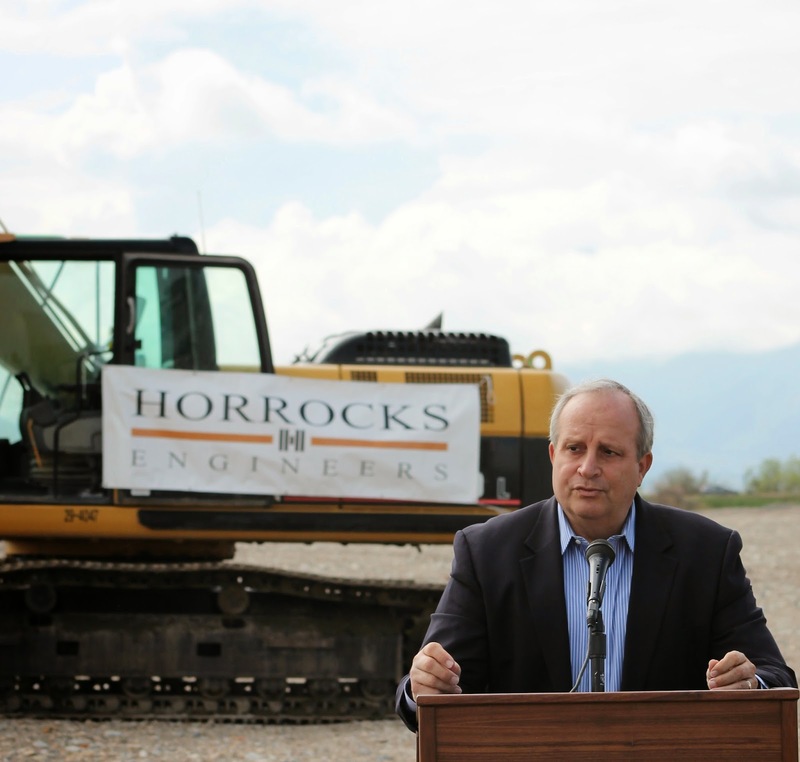 “The Westside Connector I believe will come to be viewed as a pivotal point and a moment of special significance which will help Provo toward its destiny as the urban center of Utah County,” Miller said.